Bhaskar Nath belongs to a family of renowned musicians of Meerut Shehnai Gharana. He started his early training in Shehnai, Flute, and Harmonium at a very young age under the guidance of his grand father, the Late. Pt. Om Prakash, his paternal uncle, the Late. Pt. Jagannath who was an internationally acclaimed Shehnai Vadak and his father the renowned vocalist of Kirana Gharana, Pt. Vishwanath. 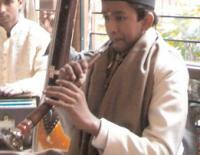 Bhaskar Nath started performing in concerts from the age of 11. 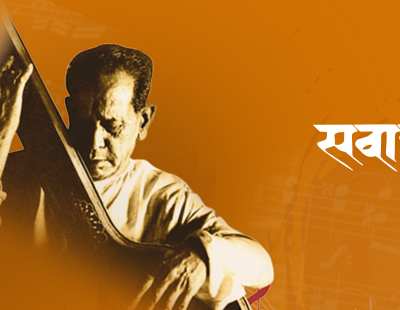 Bhaskar Nath has performed in many prestigious concerts. His performances have received rave reviews from press and public alike.